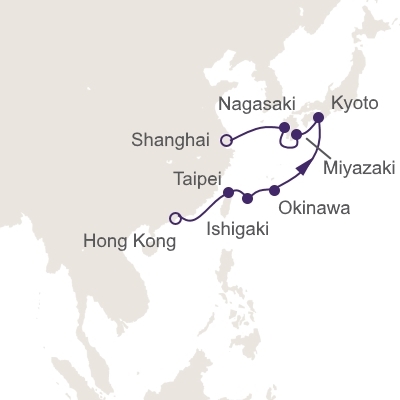 Set sail from Hong Kong on your 12-night Journey To Japan Cruise on Seven Seas Voyager. A trailblazer in the exclusive world of all-suite, all-balcony ships, Seven Seas Voyager exceeds even the loftiest expectations for luxury. Considering her size, the amenities are surprisingly plentiful and include four main dining venues where you can dine wherever, whenever and with whomever you choose. With 447 international crew members attending to a maximum of 700 guests, personal service is exceedingly indulgent throughout. The ships of Regent Seven Seas Cruises offer voyages of exploration and discovery to more than 300 ports on all seven continents. Our luxury vessels are designed for guests numbering in the hundreds rather than the thousands. 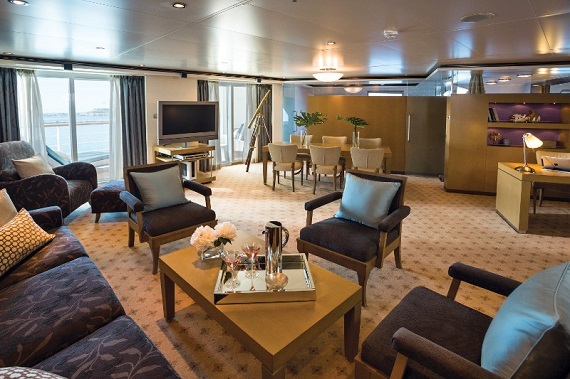 The ambiance on board is personal, individual, accommodating - "upscale but not uptight." And all ships share certain distinctions in accommodations, service, dining and amenities that elevate them to the lofty vantage point of our enviable six stars. In keeping with the brand promise of Luxury Goes Exploring, it is an objective to provide an ultra-luxury cruise experience in all corners of the world. 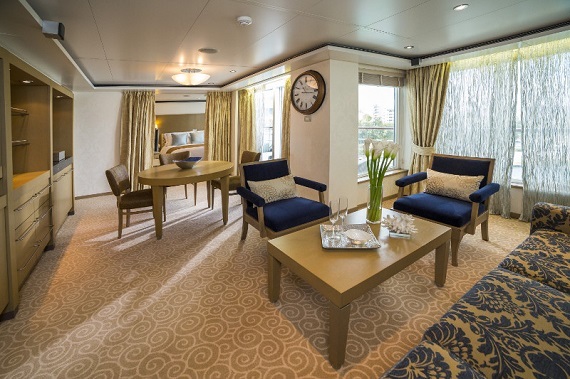 Regent Seven Seas Cruises is recognized as one of the world's premier luxury lines with features such as 6-star, all-suite, all-balcony ships, Le Cordon Bleu menus and superior space and service ratios. 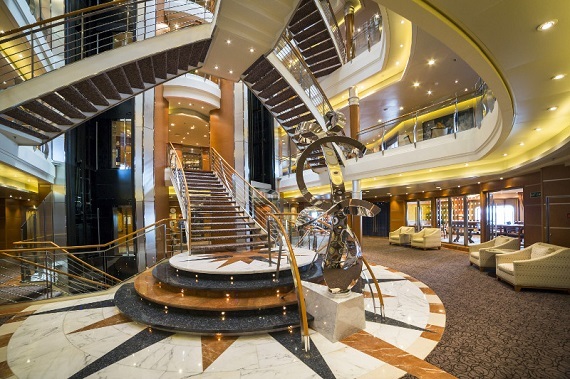 However, even more compelling than the quality of our ships is the adventurous spirit of RSSC - the imaginative itineraries, unique shore excursions and land tours, and the other innovative services Regent Seven Seas Cruises offers discerning guests. Destination Services features personalized services and programs that enable you to travel at your own pace and explore those things which interest you the most. From unique, pre-bookable adventures ashore to exclusive pre- and post-cruise land programs, the world is quite literally in the palm of your hand when you travel with Regent Seven Seas Cruises. 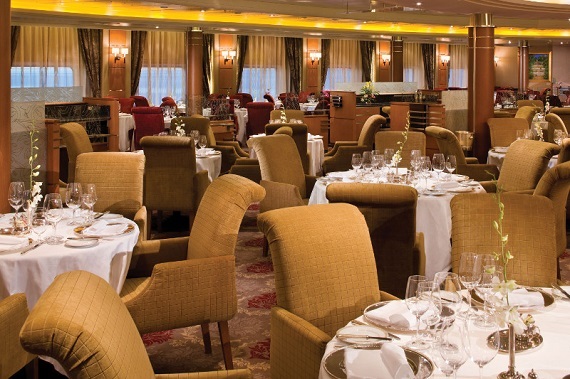 As the flagship restaurant aboard each of our ships, the wonderfully spacious Compass Rose serves breakfast, lunch and dinner. Elegantly decorated in warm golden and maroon hues, Compass Rose delights with a beautifully refined atmosphere blessed with natural light during the day. Whenever you decide to whet your appetite, your Maître D’ will guide you to a quiet, romantic table for two or a festive larger table — reservations are not necessary. Each evening, La Veranda transforms into Sette Mari at La Veranda, a casual, intimate dining experience. Enjoy an extensive menu of authentic antipasti and Italian specialties served á la carte and paired with fine Italian wines — complimentary of course. Sette Mari at La Veranda is open for dinner only. The ultimate come-as-you-are dining venue, the Pool Grill couldn’t be more casual. Walk over straight from sunbathing or swimming in the pool. Drop by before or after a shore excursion. Enjoy a snack between activities. The Pool Grill is open-air, yet abundantly shaded for comfortable dining. Enjoy grilled-to-order burgers, grilled seafood, sandwiches and fresh salads. Treat yourself to milkshakes and malts, and old-fashioned hand-dipped ice cream desserts sprinkled with all your favorite toppings. Preparing authentic French cuisine is an art form reserved for the masters, and each and every dish served in Signatures is absolutely sublime and purely French. Wherever we sail, we take with us the world's premier spa, Canyon Ranch SpaClub® offering an unrivalled approach to health and beauty, with spa services customized for you alone. Enjoy an array of treatments including signature massages and therapeutic bodywork, aromatherapy, ayurvedic and seaweed treatments as well as facials While you're here, explore our extraordinary selection of luxurious beauty treatments, including hair care, manicures, pedicures and more available in the salon. Canyon Ranch fitness experts lead popular exercise classes, such as Pilates, yoga and aerobics and are on hand to offer advice and demonstrate the use of fitness equipment. One-on-one training can be arranged with a Fitness Instructor. Equipment includes Lifecycles, free weights, striders, StairMasters, treadmills, weight benches, a Nautilus machine, workout mats and step benches. For those in the gaming mood, a few hands of blackjack in our elegantly appointed Casino are the perfect draw. The Casino is located on Deck 4, and is open every day at sea when not restricted by territorial border limits. Blackjack, roulette, stud poker, mini-craps and slot machines are offered for our guests' enjoyment. A natural meeting place, the Coffee Connection serves all sorts of specialty coffees that our baristas prepare to order with freshly brewed espresso. Traditional coffee drinks such as Cappuccino and Irish Coffee are on the menu, as well as more exotic offerings like Coffee Vanilla, made with madagascar vanilla and spiced with black tea. other beverages include tempting iced coffees and hot teas. As an accompaniment, there is an assortment of freshly made sandwiches, delicious cakes, freshly baked bagels and pastries, fresh fruits, cheeses and other tasty snacks. 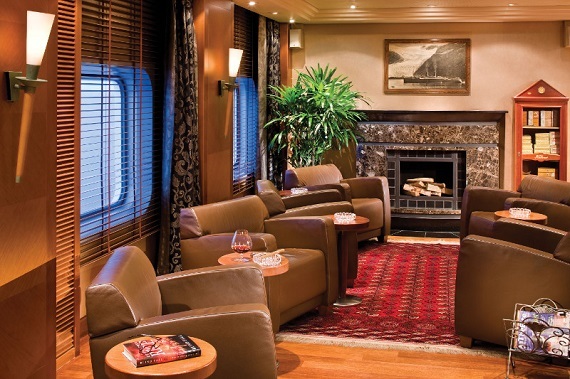 Located on Deck 4 forward, the Connoisseur Club is where you can order a rare vintage cognac or port and pick a fabulous cigar. This elegant hideaway provides comfortable leather armchairs and a club-like atmosphere. Smoking is permitted in the Connoisseur Club. 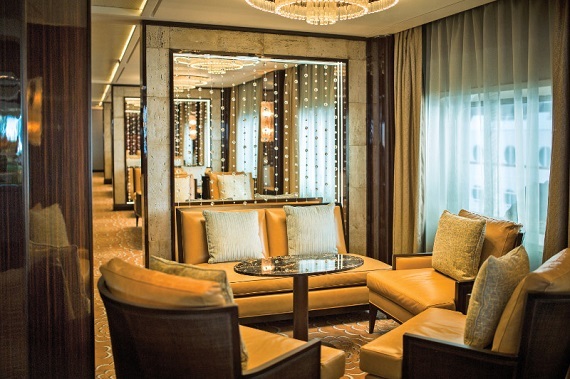 Located on Deck 5 aft, the Horizon Lounge is the ideal place for cocktails or to simply relax and unwind with an after-dinner drink. Our resident musicians will entertain daily during teatime as well as before and after dinner. Game shows and other entertainment may be scheduled at the discretion of the Cruise Director. 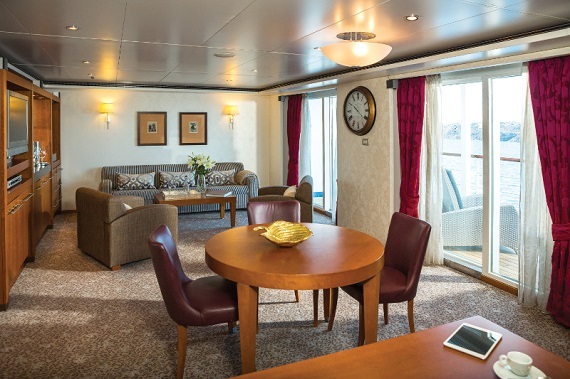 Located on Deck 11 forward, the Observation Lounge is a quiet place to read and relax while watching the spectacular views Seven Seas Voyager offers upon entering or leaving the various ports of call. 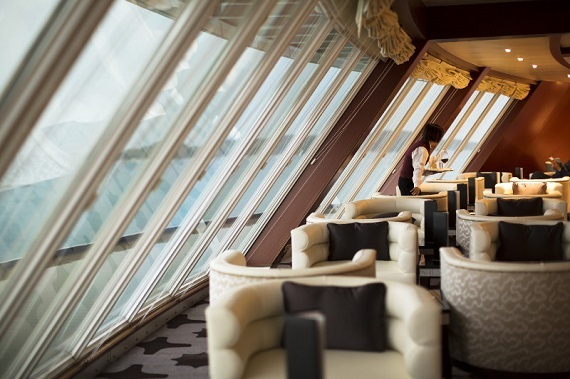 The Observation Lounge musicians will entertain daily and it is the perfect spot for pre-dinner cocktails or a nightcap. 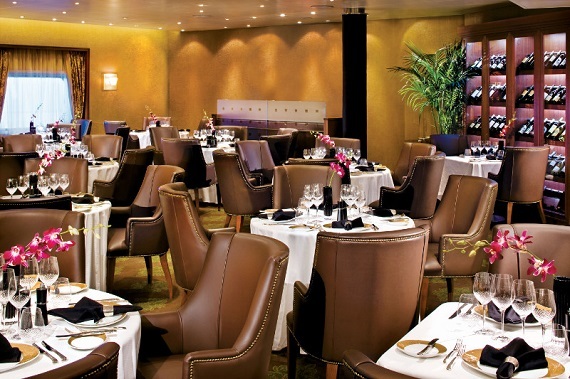 Located on Deck 4, the Voyager Lounge and nightclub is the perfect venue to meet friends and fellow travelers for a pre-dinner cocktail. 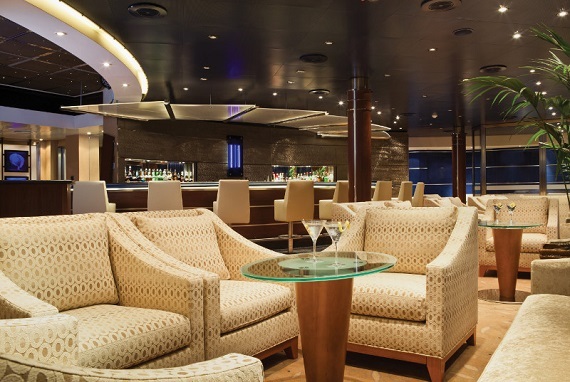 After dinner, the Voyager Lounge turns into a nightclub and is the place for those night owls wanting to dance into the night or maybe sing along in a karaoke competition. Musicians will entertain nightly, and during the late hours on selected nights a DJ will be there to play a variety of recorded music for your listening or dancing pleasure. 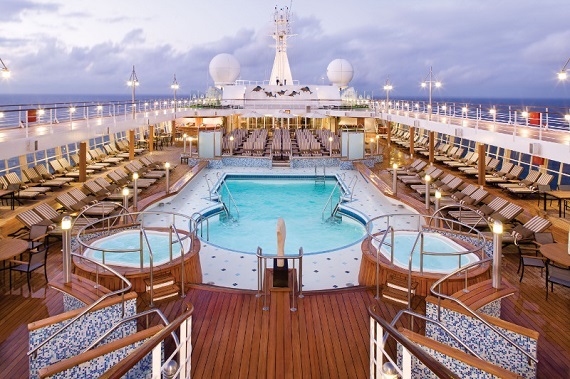 Of all the pleasures of cruising, enriching the mind can be among the most fulfilling. Gaining insider’s knowledge and participating in one-of-a-kind programs elevates the experience and brings unforgettable memories. Throughout our voyages, guests can join in any number of complimentary enriching activities. Listen to an esteemed guest lecturer discuss Roman history, learn the fine art of pairing wine with food, or simply gain otherwise unobtainable insight into world affairs at the hand of former ambassadors, politicians and other notables. 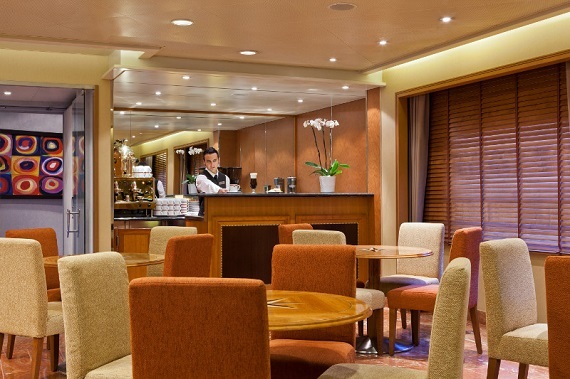 Although a vacation with Regent Seven Seas Cruises can make you forget about the rest of the world, you can still keep in touch by using our Internet Cafe located on Deck 5. 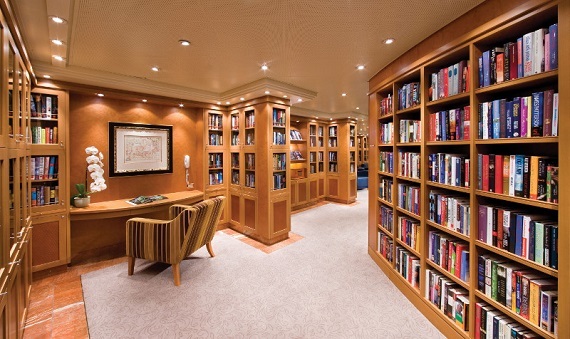 Printers, e-mails, Internet access and Wireless access throughout the ship are all available for a nominal fee. Information contained in this website is not an offer or a contract. The transportation of guests and baggage on Regent Seven Seas Cruises vessels is provided solely by the Operator and is governed by the Terms and Conditions printed on the Guest Ticket/Contract. 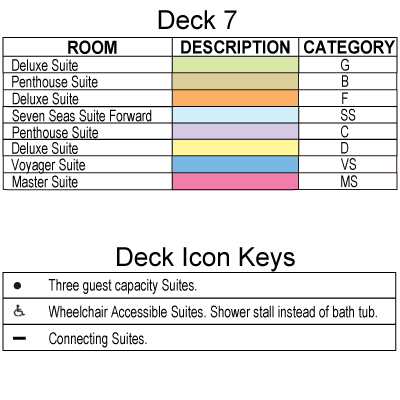 For complete information on Terms and Conditions, itineraries, liability of Regent Seven Seas Cruises and all sections mentioned below, please refer to the Guest Ticket/Contract. A copy of the Guest Ticket/Contract is available by contacting your Travel Agent or online. 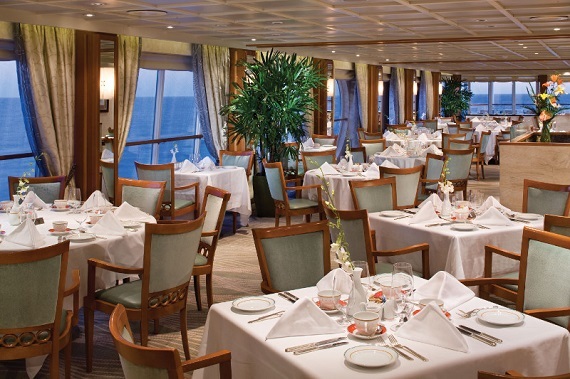 Upon the first to occur, be it receipt of the guest's deposit or full payment, the guest's receipt of a confirmation letter/final invoice from Regent Seven Seas Cruises, or the issuance of a Guest Ticket/Contract to the guest, directly or by a Travel Agent, all of the terms and Conditions of the Guest Ticket/Contract shall be binding on the parties thereto. These deposits are payable within 5 days of holding the reservation to confirm a booking. Bookings made from 30-8 days of sailing are required to deposit by the end of the following day after booking Bookings made within 7 days are required to deposit by the end of the booking day. Bookings not deposited prior to this schedule, will auto cancel at the end of the deposit date indicated on their invoice. A charge for single occupancy of a double occupancy suite varies by sailing. Name substitutions are not permitted any time after a deposit is made on a booking. If a name substitution or removal is requested when a booking is within penalty period, cancellation penalties apply. Please refer to the Cancellation Policy section of the Terms and Conditions for applicable charges. Name corrections due to misspellings may be made by contacting a Regent Seven Seas Cruises Reservations Supervisor. Changes to airline tickets are subject to airline approval. All cancellations must be in writing. The following cancellation charges will be assessed for all written cancellations received prior to departure up to the scheduled time of departure. Please note in instances where the deposit amount paid is higher than the 15%, 50% or 75% of the cruise fare, then the highest of the amounts is payable as the cancellation penalty. This admin fee may be converted to a Future Cruise Credit redeemable on bookings made up to 12 months after cancellation date and for travel any time. 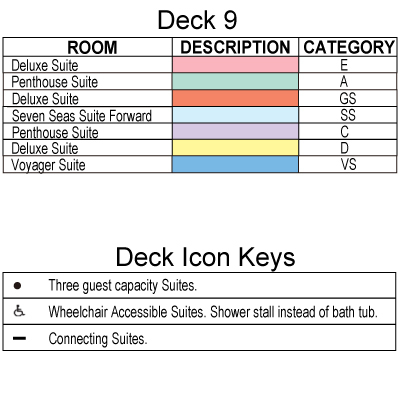 Guests with any medical conditions(s) or special needs that may require treatment or attention or accommodation during the voyage, or needing to travel with medical apparatus, including wheelchairs, motorized scooters, oxygen therapy, etc., must advise Regent Seven Seas Cruises in writing at time of deposit. Please note some ports of call may not be suitable for guests with limited mobility and special arrangements may need to be made at the guest's expense. 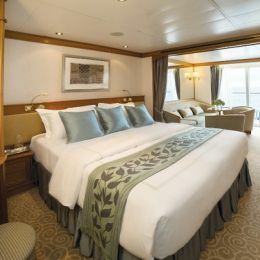 Regent Seven Seas Cruises has the right to refuse or revoke passage to anyone who, in its judgement, is in a physical, mental or emotional condition unfit for travel or whose comfort on board may be compromised due to situations beyond the care that can be provided by Regent Seven Seas Cruises. Regent Seven Seas Cruises will under appropriate circumstances, permit its guests to use special equipment such as those noted above. We highly recommend adequate personal and baggage insurance and trip cancellation insurance for all Guests. All trip cancellation policies will be strictly enforced. Applications for insurance are provided upon request. Insurance is refundable up until the point of cancellation begins. All Guests must have passports valid for six months following disembarkation and necessary visas when boarding. It is the Guest's responsibility to ensure that they have all necessary documents to participate in the cruise or cruise tour which they have purchased and Regent Seven Seas Cruises accepts no responsibility for obtaining required visas nor for advising Guests of visa or other immigration requirements. Travel documents are issued approximately 25 days prior to departure. 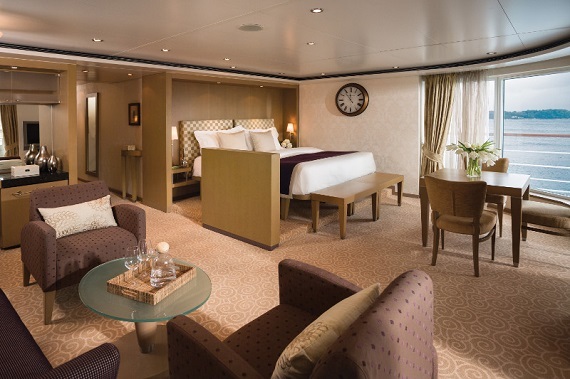 Guests acknowledge that the scheduled itinerary is subject to delay, modification, or port-of-call cancellation due to weather and other causes beyond the control of Regent Seven Seas Cruises. If necessary, at the sole discretion of Regent Seven Seas Cruises, Regent Seven Seas Cruises may substitute ports-of-call or make itinerary changes provided that in doing so, reasonable attempts are made to make the substitutions to the same benefit or advantage to the Guests. 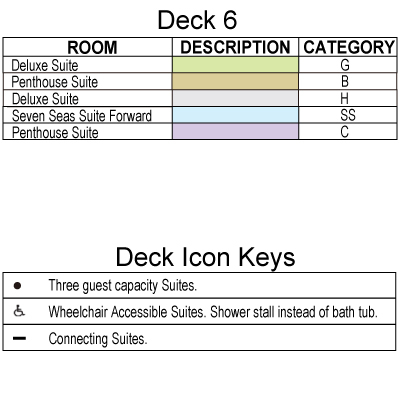 Further, reservations are subject to change in the event of a full ship charter. 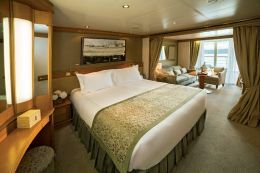 Regent Seven Seas Cruises reserves the right to withdraw and/or cancel a cruise or cruise tour or to make changes in the itinerary and hotel accommodations whenever, in its sole judgement, conditions warrant. 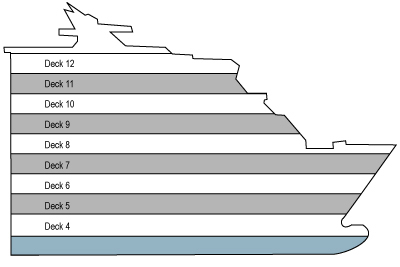 In the event of charters of the vessels, truces, lockouts, riots or stoppage of labour from whatever cause or for any other reason whatsoever, the Owner or Operator of the vessels identified in the current brochure may, at any time, cancel, advance or postpone any scheduled cruise or cruise tour and may, but is not obligated to, substitute another vessel or itinerary and Regent Seven Seas Cruises shall not be liable for any loss whatsoever to Guests by reason of any such cancellation, advancement or postponement. Regent Seven Seas Cruises shall not be required to refund any amount paid by any Guest who must leave the cruise tour prematurely for any reason, nor shall Regent Seven Seas Cruises or the owners or operators of the vessels identified in Regent Seven Seas Cruises brochures be responsible for the lodging, meals, return transportation or other expenses incurred by such Guest. 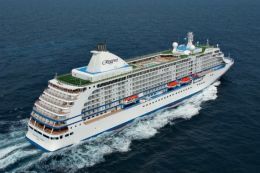 Regent Seven Seas Cruises reserves the right to choose the air carrier, routing and city airport from each gateway city. Any changes made to an issued airline ticket will incur an administrative change fee. Any additional costs including penalties for cancellations/ rebookings will be made at the Guest's expense. All airline tickets issued by Regent Seven Seas Cruises are refundable only to Regent Seven Seas Cruises. Regent Seven Seas Cruises has no responsibility for altered travel plans caused by airline delays or for any act, omission or event occurring while not on board. Regent Seven Seas Cruises cannot confirm airline seat assignments, add frequent flyer numbers to airline records or request special meals. These services should be arranged by the guest's travel agent directly with the airline. Regent Seven Seas Cruises has no responsibility for excess baggage fees levied by the airline. 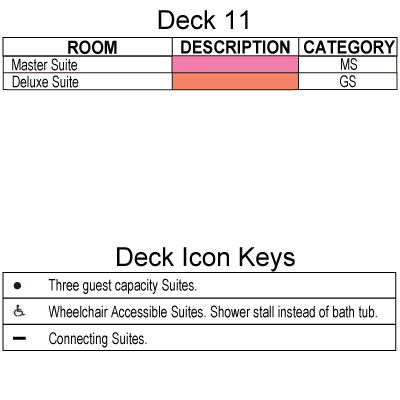 We welcome Guests with special needs. Guests who have any medical, physical or other special needs must contact Regent Seven Seas Cruises to obtain our Policy Statement. Infants must be one year of age as of the first day of the cruise. Guests travelling with a young infant that does not meet the infant policy will be denied boarding. Any guest under the age of 18 must be accompanied by and occupy the same stateroom as an adult 18 years or older. 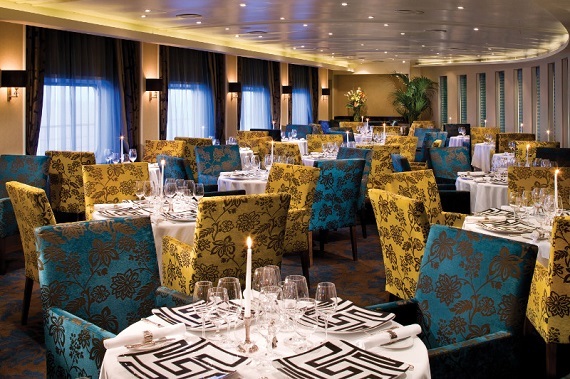 Regent Seven Seas Cruises do not have provide for the care, entertainment or supervision for children. 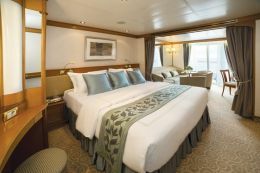 Regent Seven Seas Cruises cannot accept guests who will have entered their 24th week of pregnancy by the beginning of, or at any time during, the cruise. 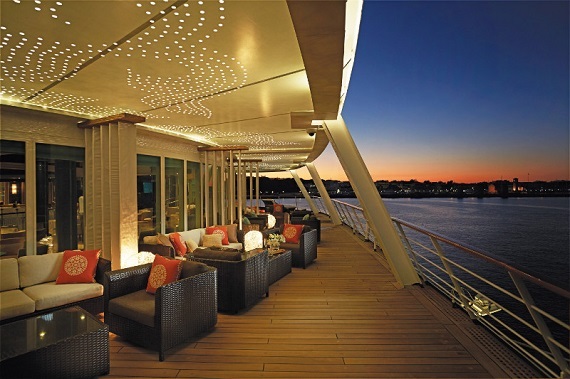 Regent Seven Seas Cruises offers Guests the option to purchase hotel stays or land programs/shore excursions. These programs are subject to cancellation if a minimum number of participants is not reached. If a pre-/post-cruise program is cancelled by Regent Seven Seas Cruises, Guests who have booked their air through the Regent Seven Seas Cruises Air Program, and do not choose to accept the new offer, will have their flight changed to Regent Seven Seas Cruises air between their gateway city and the ship without incurring a change fee. 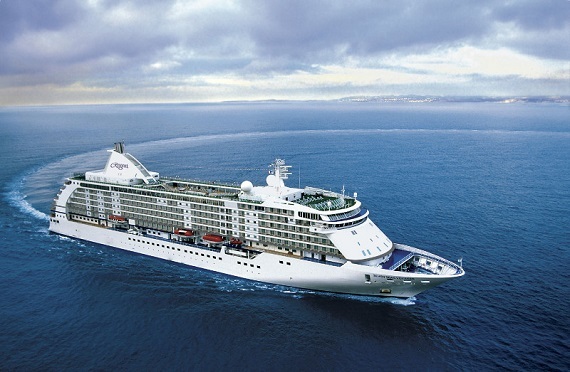 Regent Seven Seas Cruises cannot be held responsible for any independent travel costs incurred if a land program, tour or private arrangement made through Regent Seven Seas Cruises is cancelled due to participation minimums not being met. Changes to flight availability, itinerary and program are subject to change without previous notice. Change in programs itinerary or content, or cancellation by Regent Seven Seas Cruises of any of these programs’ does not constitute grounds for your cancellation of the voyage. Regent Seven Seas Cruises and its appointed ground operators will do all they can to assist with alternative arrangements, but we cannot be held responsible for any costs incurred if a land program, tour, shore excursion or private arrangement made through Regent Seven Seas Cruises is disrupted due to adverse weather conditions. Regent Seven Seas Cruises reserves the right to increase hotel, land program, tour and shore excursion prices to cover increased costs, tariffs and taxes and to reflect fluctuations in foreign exchange markets.